Sometimes computers do crazy things that ring alarm bells and make users think it is a virus. Next thing you know the boss is telling everyone to run scans and demanding people come clean about their browsing habits. 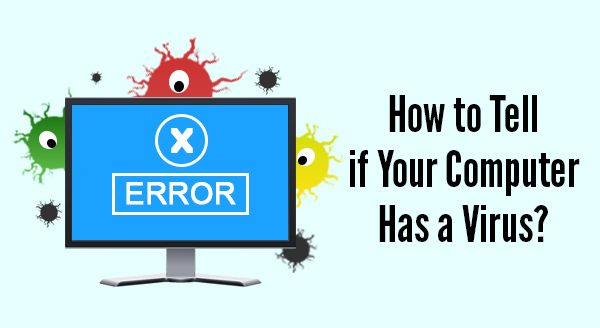 Fortunately, not all weird occurrences are viruses related – sometimes your computer is simply overloaded, overheating or in desperate need of a reboot. Does your computer have messages popping up from nowhere that make no sense, are poorly worded or just plain gibberish. Take note of anti-virus and security warnings too, check that the warning is from YOUR anti-virus software and looks like it should occur. If a message pops up that isn’t quite right then don’t click it – not even to clear or cancel the message. Close the browser or shut down the computer, then run a full virus scan. The best way past a security guard is to sneak it when they are not around. Certain malware infections are programmed to disable the security systems first, leaving your computer open to infection. If you reboot and your protections are not enabled you may be under attack. 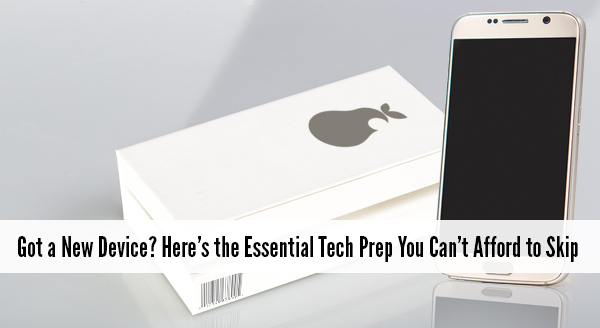 Attempt to start the anti-virus manually and if that doesn’t work, backup your data and try and reinstall your security software. Are your friends replying to messages you never wrote? Your login details may have been hacked and your friends could be tricked into giving up personal information or money. Change your password immediately and advise your contacts of the hack. Perhaps your homepage has changed, it is using an odd search engine or opening/redirecting your to unwanted sites. If your browser has gone rogue it is definitely malware which could be trying to steal your personal or financial details. Skip the online banking and email until your scans come up clear and everything is working normally again. Once you are certain your machine is clean, change all your passwords. If your computer speed has slowed, boot up takes an eternity and even opening programs takes forever, it is a sign that something is wrong. It is not necessarily a virus though. Run your anti-virus scan and if that resolves it, great, if not, your computer may have a hardware issues or your computer needs a tune-up or service. You are not using the computer but the hard drive is going nuts, the fans are whirring, and the network lights are flashing like a disco? It is almost like someone IS using the computer! Viruses and malware attacks use your computer resources, sometimes even more than you do. Take note of what is normal, and what is not and seek help if it looks like something is amiss. If you have a virus that you can’t get rid of or need a service on your computer give us a call at 08 8326 4364 or at support@dpcomputing.com.au. With human errors, natural disasters, power problems and cyber terrorism on the rise, it’s not a case of ‘if’ a disaster will strike your business, but ‘when’ will it happen. If it does happen it is usually not the scope and size of the event that influences how your business is impacted but whether a business has a plan to work their way through the issues. Put simply, this is a business continuity plan – a document that lays out the pre-planned responses to an event, laid out in detail and implemented to keep your business running with little or no downtime. 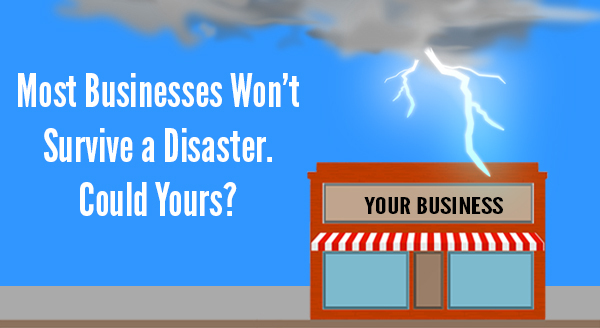 Think about what would happen if your business was hit by a disaster tomorrow. Would it survive and how much downtime would it take to push you into dangerous territory? According to an IBM study of companies that have had a major loss of data, 43% never reopen, 51% close within two years and just 6% will survive long-term. For some of those survivors their business continued as usual thanks to their business continuity plan. It is more than just disaster recovery, it’s full preparedness that bypasses the need for weeks of downtime, financial ruin, wasted salaries and a loss of reputation – but it does require a level of advanced planning. Here are some recommendations on how to help your business survive a disaster. Prioritize: You will need to plan exactly what you’ll recover first and know who is in charge of making that happen. It goes beyond a checklist of things to do, it is taking an analytical, process-based approach to recovery for each unique business perspective. But be realistic and plan to adapt – there is no point using precious time to reviving the email system if your financial data is leaking onto the internet – even if email did rank as your top priority! Backup: The most critical part of your business continuity is having full backups located in three places. Why three? One copy locally which you rotate offsite each day, a backup offsite and one in the cloud. The local and offsite backups come into play for system crashes, cyber-attacks and the like. While the cloud backup comes into play when your business has taken a major physical hit, perhaps from fire, flood or other natural disaster where your location is not accessible or destroyed. 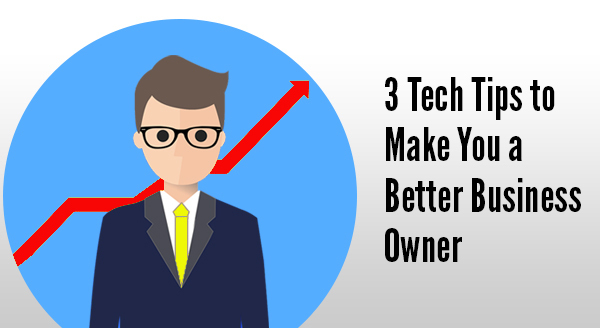 Some businesses can run entirely location-independent when using cloud systems like Office365, which can be enough to help them survive. Test: Make sure all employees know what the plan is, where it is located and their role in the plan. It is also recommended to test, prepare and rehearse your continuity plan under simulated disaster conditions. This will uncover new obstacles, priorities, additional threats and other potential problems before it is too late. As businesses IT environments becomes more and more complex the importance of a robust business continuity plan increases. The best plans look beyond disaster recovery, taking into account scalability of your system and scope of your individual business, to help create strong battle lines that will keep your business operational, both now and in the long term. Give us a call at 08 8326 4364 to discuss your requirements and assist you in creating a custom business continuity plan for your business.